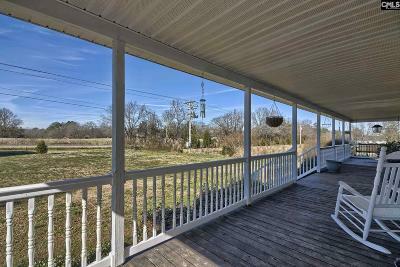 Terrific, maintenance free home nestled on 2+ acres in quite, lovely country setting. 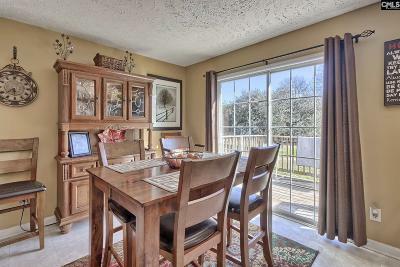 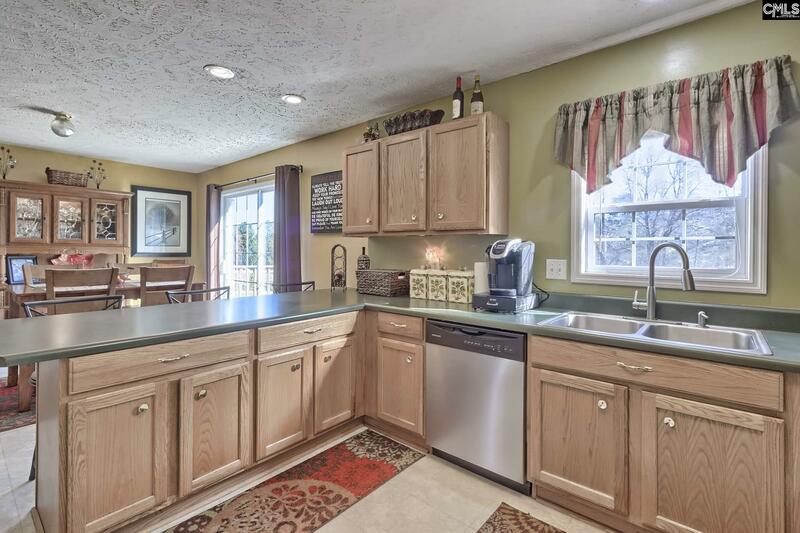 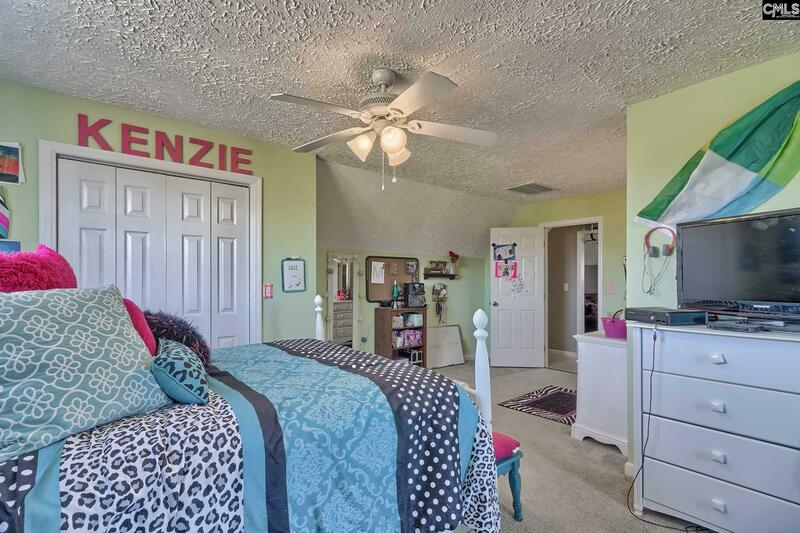 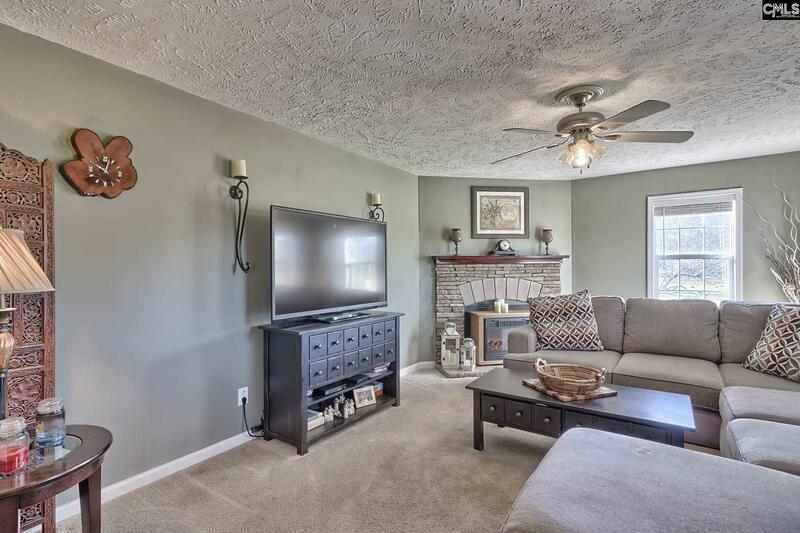 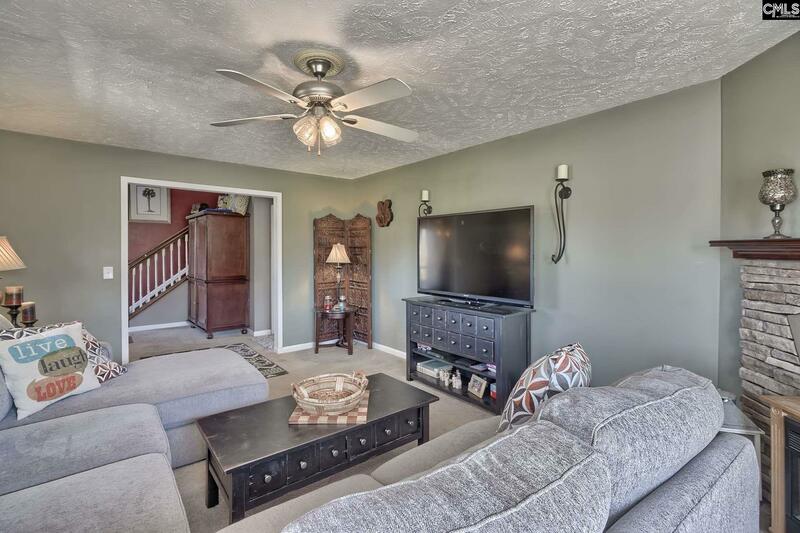 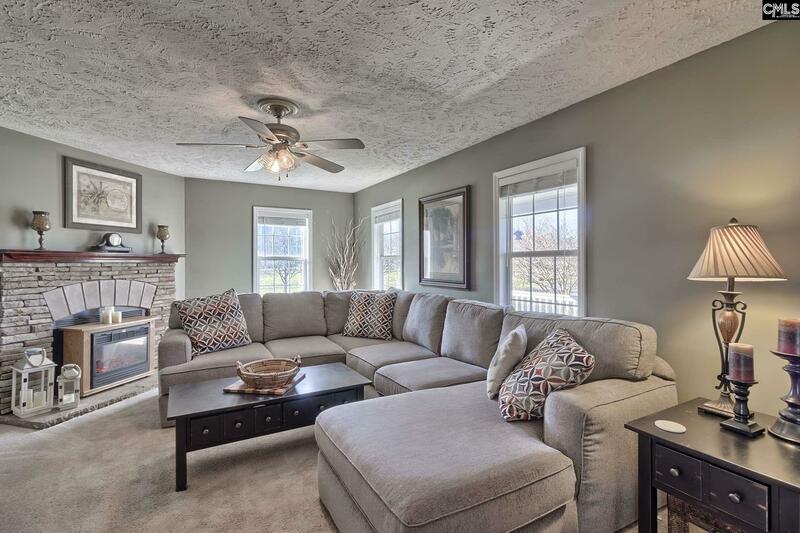 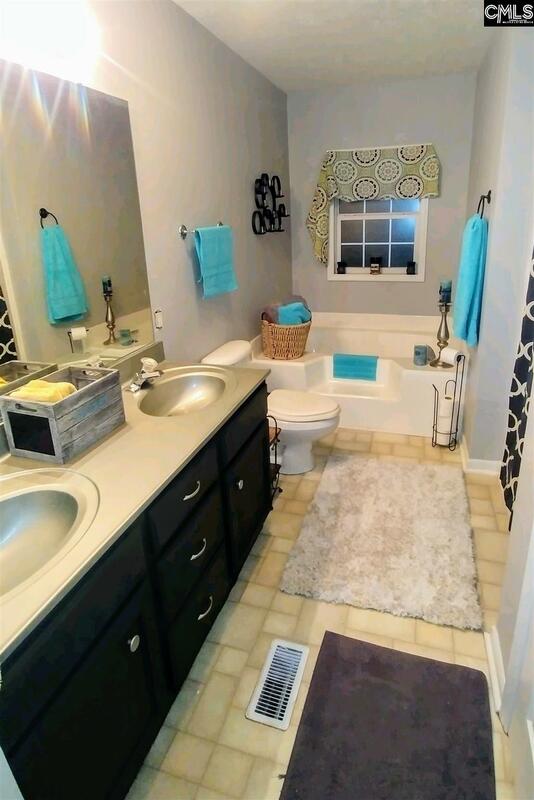 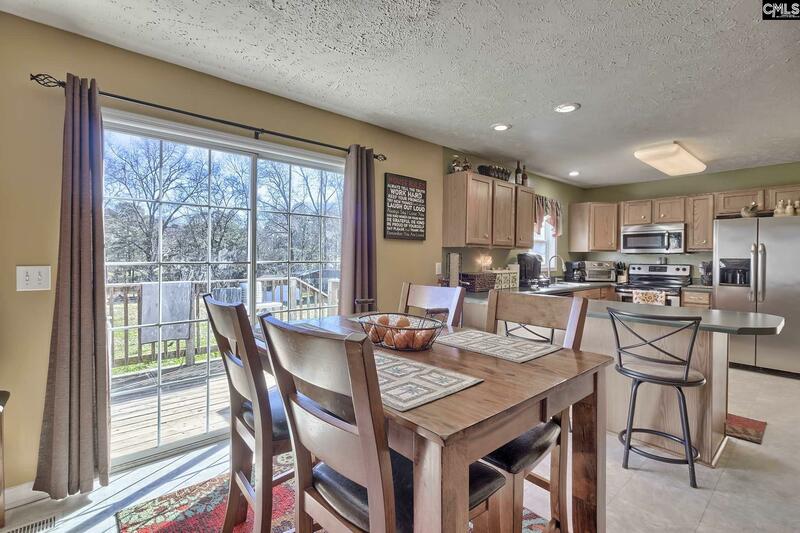 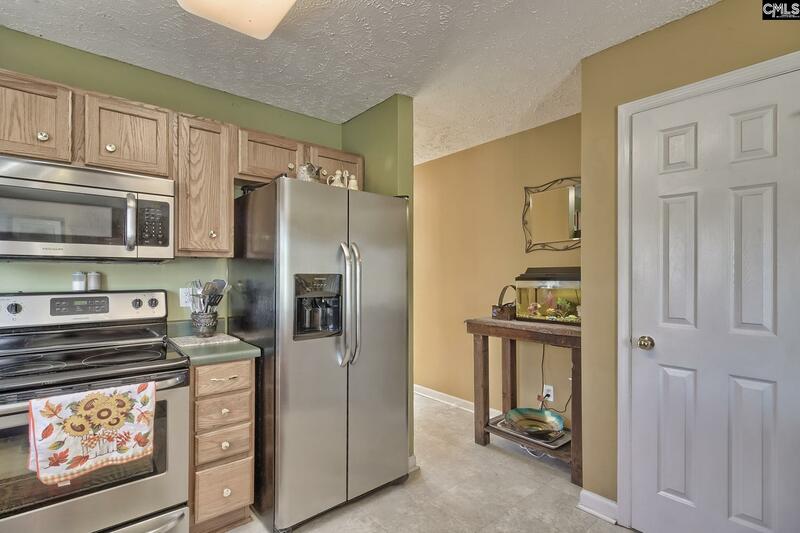 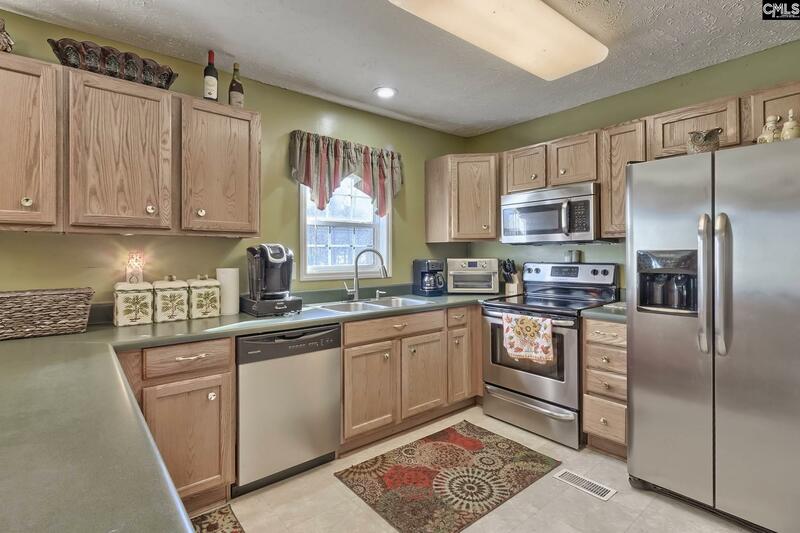 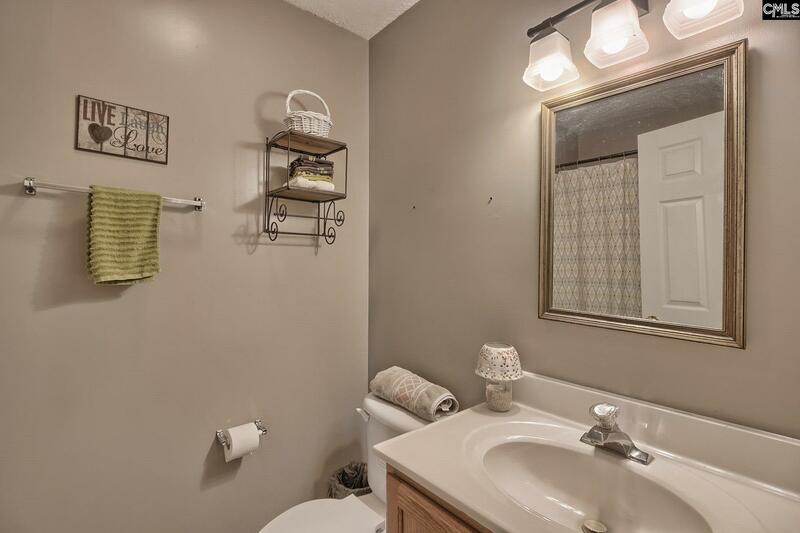 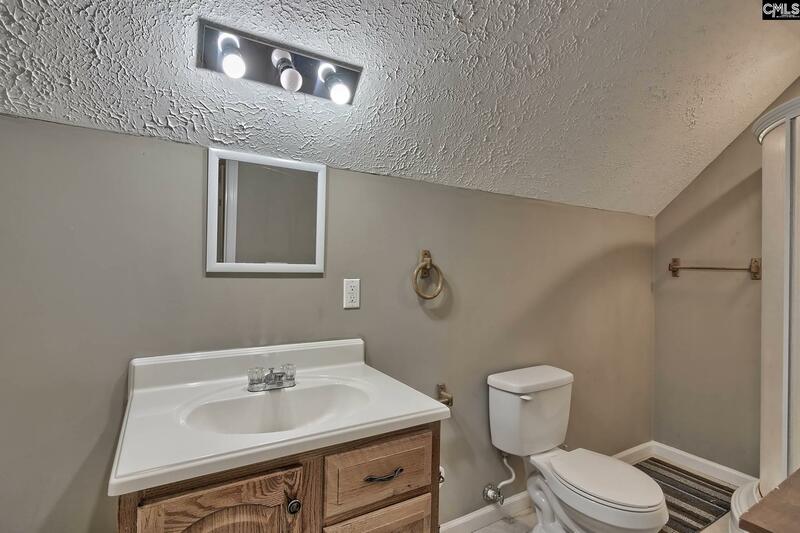 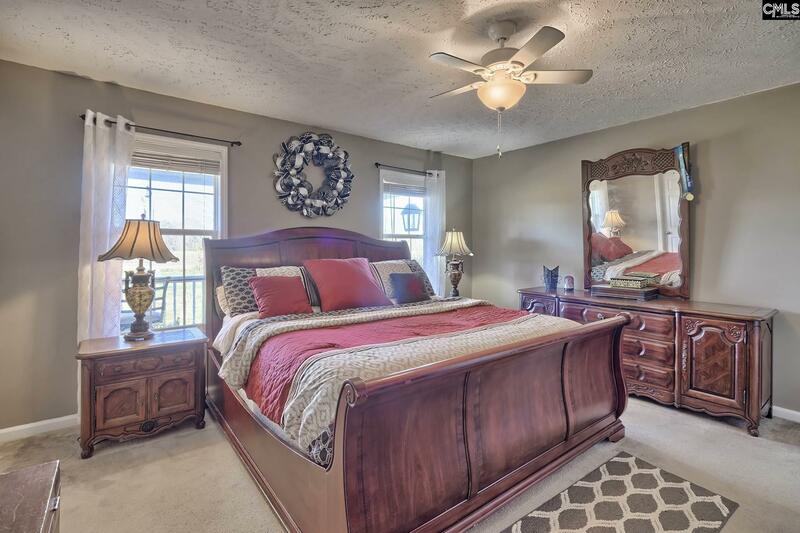 This four bedroom, three bath home is sure to delight! 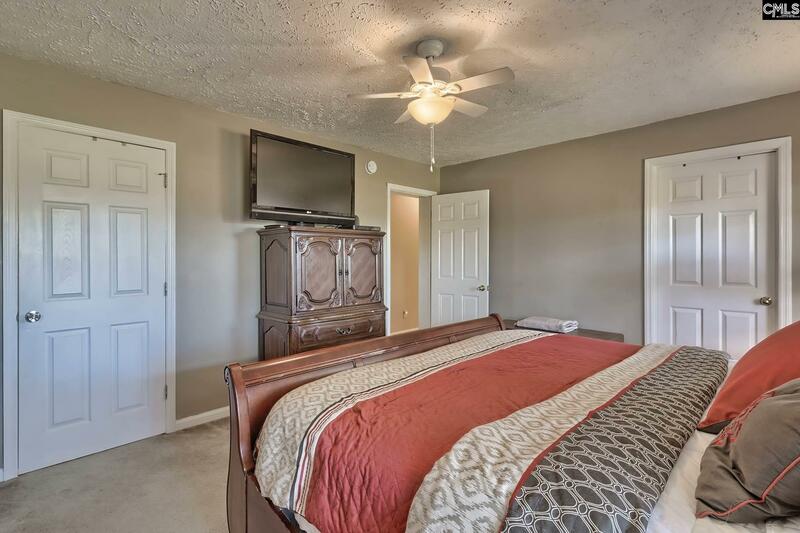 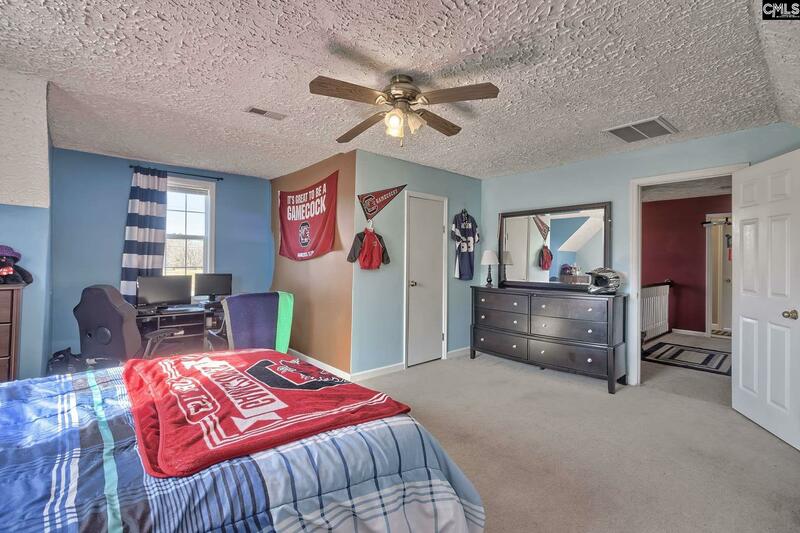 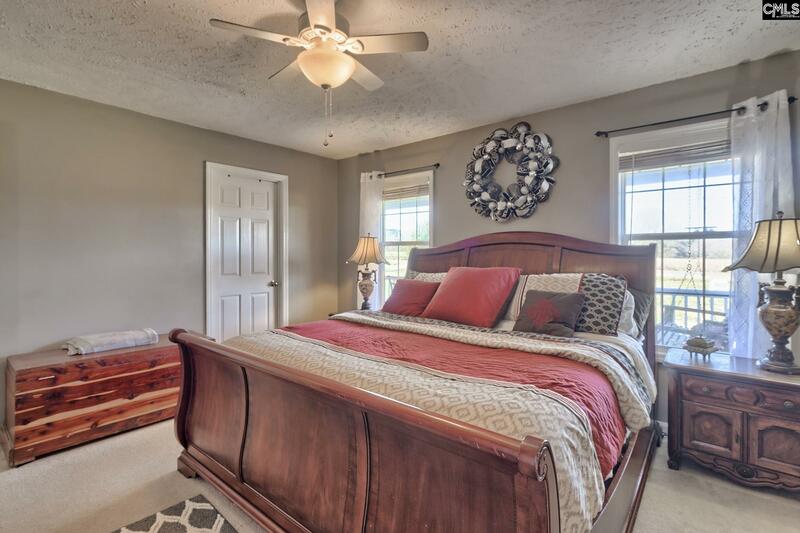 The master bedroom and one guest bedroom are located on the main level... how good is that? 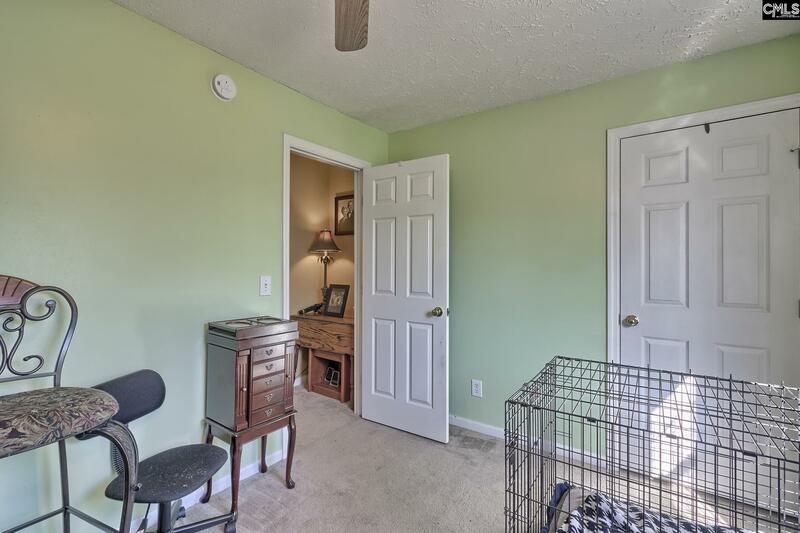 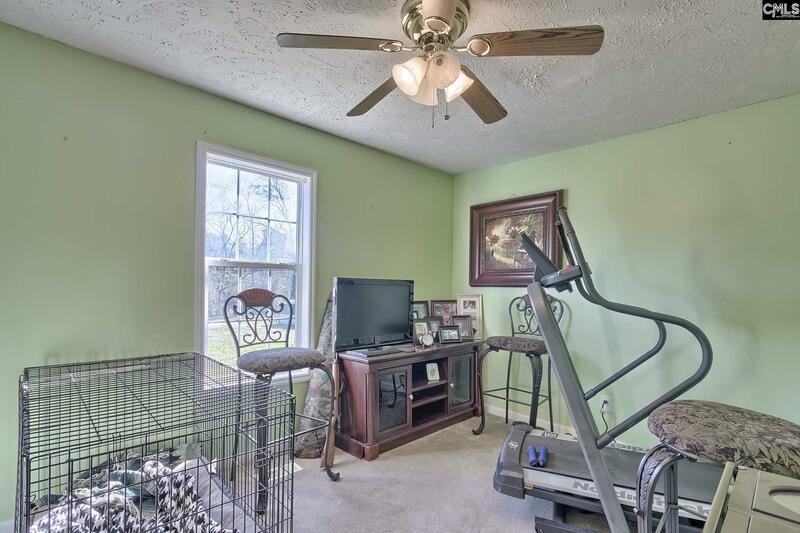 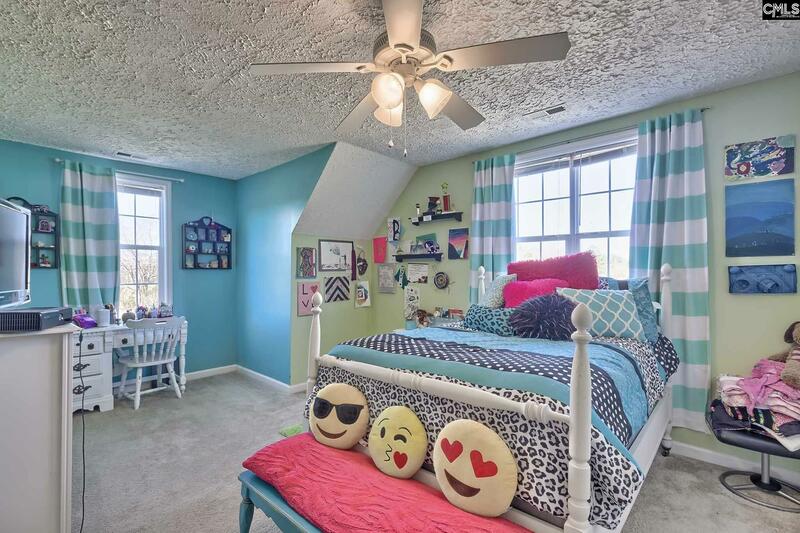 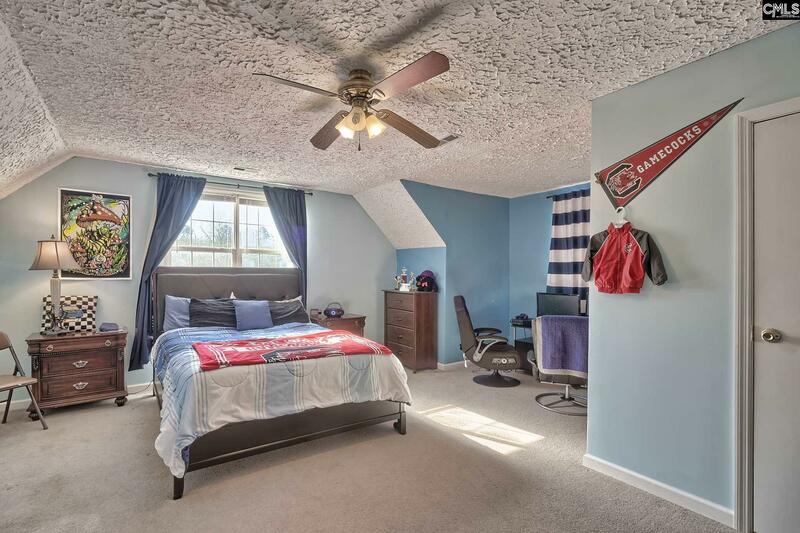 The two upstairs bedrooms are ginormous and will work perfectly for multiple kid to share a room without feeling as if they have no space of their own. 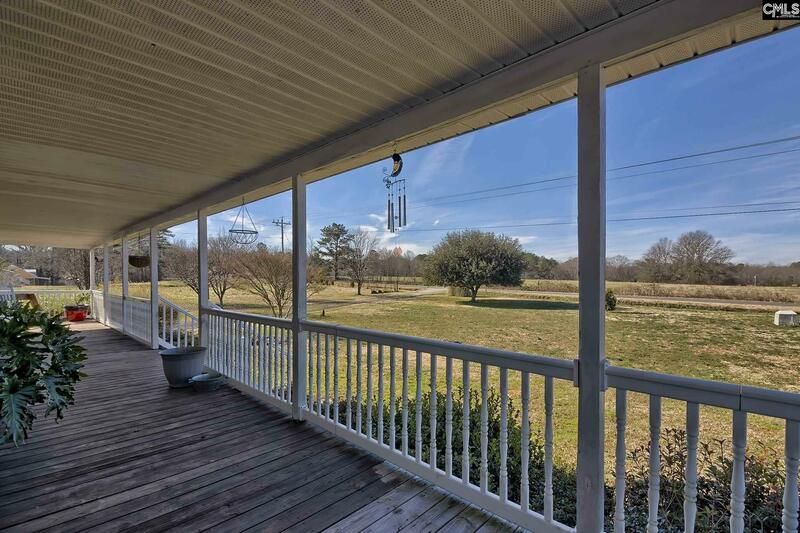 The property itself offers plenty of space for growing a garden, four-wheeling, bonfires, raising chicken and goats, or for just sitting back and enjoying all that nature has to offer. 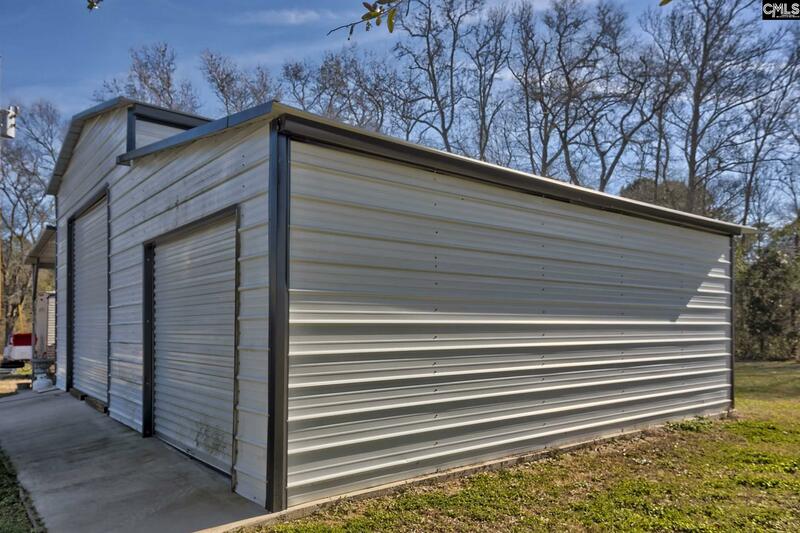 Various fruit trees on property, tractor shed, a fantastic workshop that's 25' x 30' with lean of 10ft, and basketball court for all to enjoy. 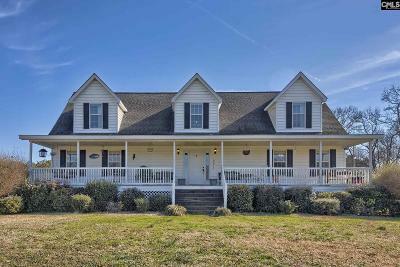 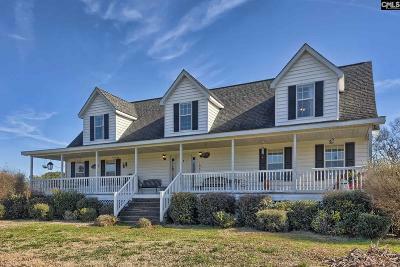 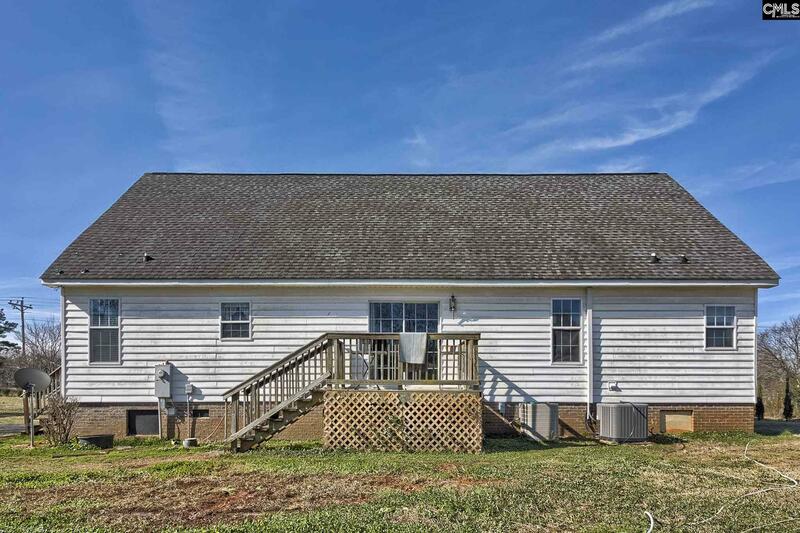 If you're the kind of buyer who loves the country life, this homes for you. 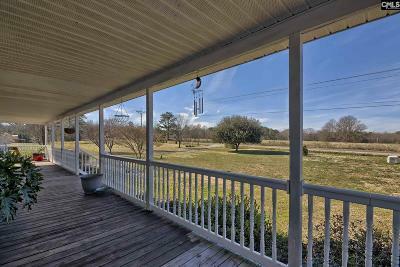 Directions: Hwy 1 Toward Batesburg, Right On Windmill, Stay Straight At Fork, Then Bear Left At Next Fork On To Dog Leg.